After a recent highly successful visit to SA by the President of SYM, there have been some very positive developments for the brand. Not only has SYM HQ expressed an increased desire to assist with the growth of SYM in SA, they have also introduced a warranty on vehicles used for commercial purposes, something that has not been available previously. This is great news for SYM SA as they continue to grow the brand in both the private and commercial sectors. 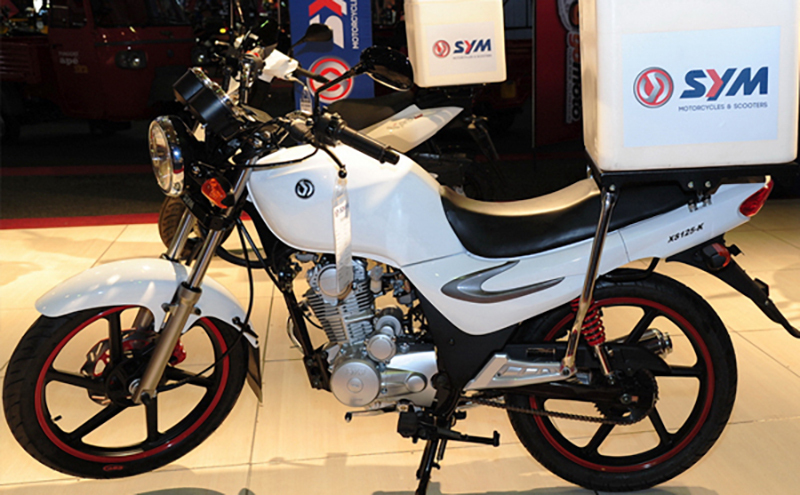 Despite a tough market, SYM sales have remained high.